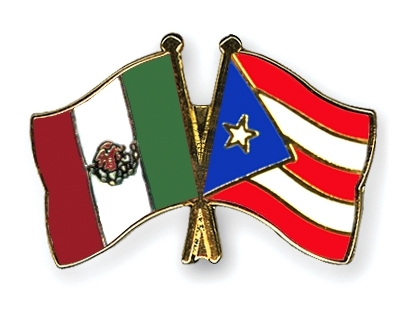 On behalf of CALAHE we wish to express our deepest concern and stand in solidarity with our brothers and sisters who are going through a very difficult time due to the recent disaster in Puerto Rico and Mexico. Many of us have family and friends in either Puerto Rico, Mexico or both. We are so grateful for the out pouring of support received by our colleagues and communities. On Saturday, September 30, on Park Street in front of El Mercado in Hartford, there will be fundraising efforts to help Puerto Rico in the aftermath of the hurricanes. Please call Minnie Gonzales for more information at 860-655-5907. The Center for Latino Progress is planning a Hurricane Relief Fundraiser for October 1. Direct Relief, a humanitarian aid organization, has staff members in Mexico City and has pledged that 100 percent of its donations will go directly to relief efforts, which it says will include facilitating the delivery of medical supplies to affected areas. Fondo Unido México, part of the United Way network, has created an emergency fund to help the areas affected by the earthquakes as well as the recent series of hurricanes. Unidos Por Puerto Rico, this charity was set up by the First Lady of Puerto Rico. The Charity Navigator, which rates United States charitable organizations, is a good place to start when researching a nonprofit, as it does much of the legwork for you. It recently posted a list of reputable charities that are helping in Mexico. 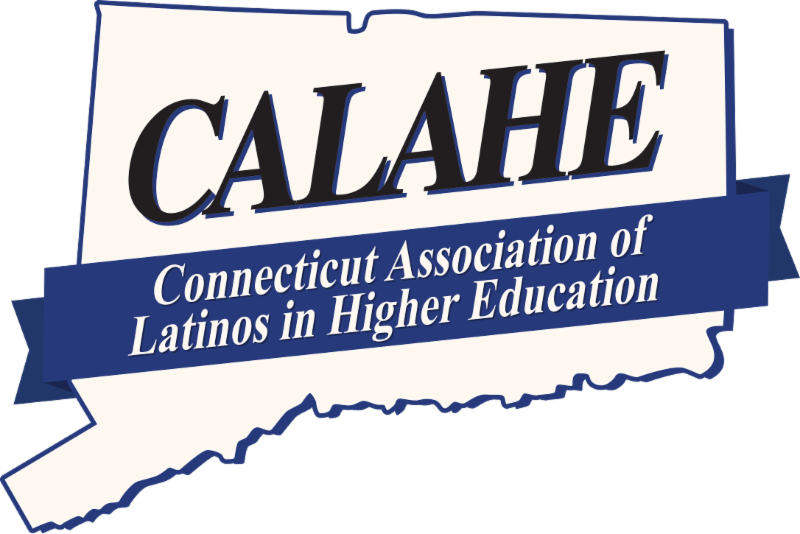 We would like to extend a heartfelt thank you to Alberto Cifuentes from CCSU Library, Coordinator of the NASW CT Latino Network, Lisa Werkmeister Rozas, Director of the Puerto Rican/Latin@ Studies Project at the UConn School of Social Work, and Gladys Moreno-Fuentes Counselor at CCSU for providing us with this valuable information.